Hotel De ‘Qur or De’Qur Hotel is located in Jl. Kali Besar Barat No 27, Jakarta Barat/West Jakarta. The hotel is located right near the Red Shop and Kali Besar (Great River). 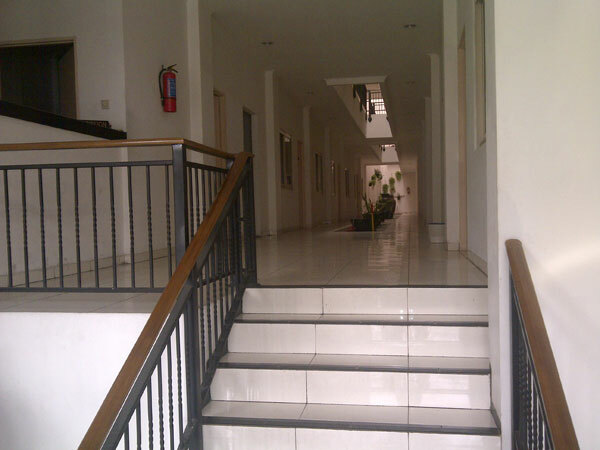 De ‘Qur Hotel is consists of 3 floors and have 1 Family Room with 3 beds and 40 Deluxe room with 1 or 2 beds. If you stay at this hotel, you will have an air conditioned room, shower bathroom with hot water, and a pay television channel that lets you watch quality television program. Other facilities provided are breakfast at the coffee shop located on the 2nd floor.